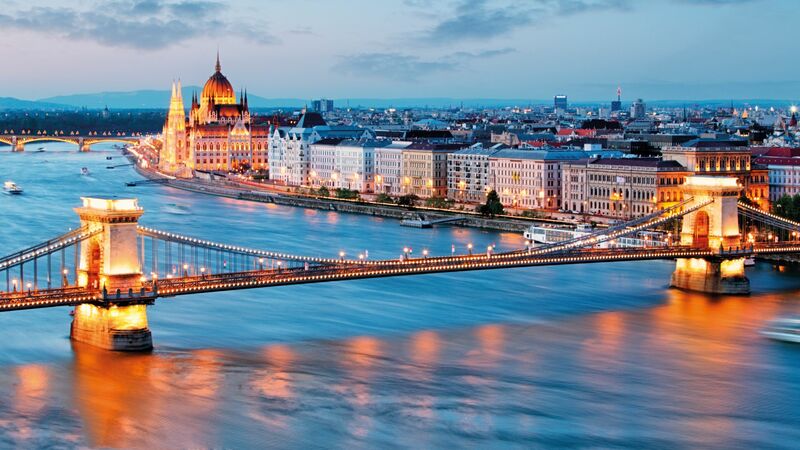 Budapest Airport, supported by local governments and the metropolitan government of Budapest, have joined forces to accelerate the economic and infrastructural development of the Airport and its surrounding areas. 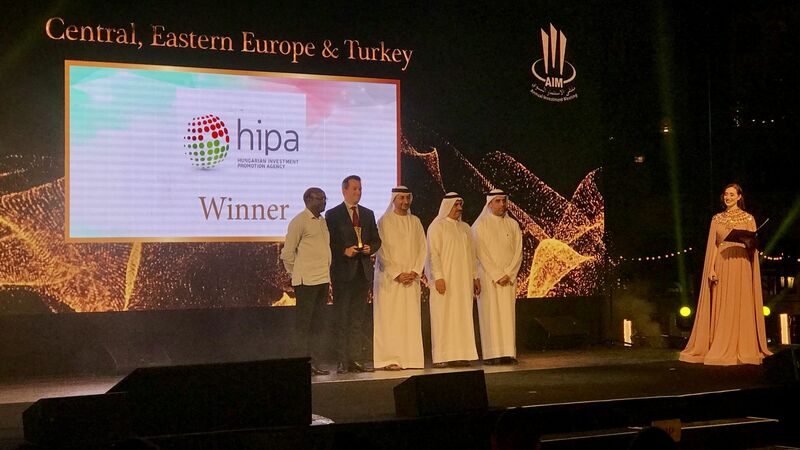 In furtherance of this objective, they have created a designated association with the name of the Budapest Ferenc Liszt International Airport and Neighbourhood Regional Economic and Municipal Development Cluster Association. The objective of the Cluster is to coordinate and harmonize the several concurrent regional logistical, industrial, and technological innovation projects initiated in the area with the participation of private investors, municipal organizations, government agencies and public institutions. 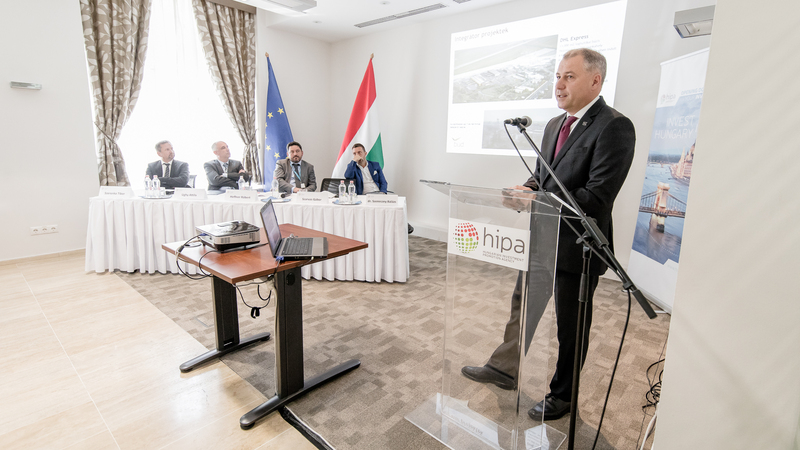 Companies, service providers, maintaining close economic ties with the Budapest Ferenc Liszt International Airport, contribute a combined value of more than one and a HUF 0.5 billion to the Hungarian economy, which amounts to 5.6% of the gross domestic added value produced. The further development of the Airport certainly carries a decisive impact on the economic growth of the entire region. To sustain this growth, the support and participation of the national government as well as that of the municipal authorities will be required in the form of jointly providing for appropriate infrastructural and institutional conditions as has been pointed out – among a number of other considerations – in the analytical study submitted by Századvég Gazdaságkutató Zrt. 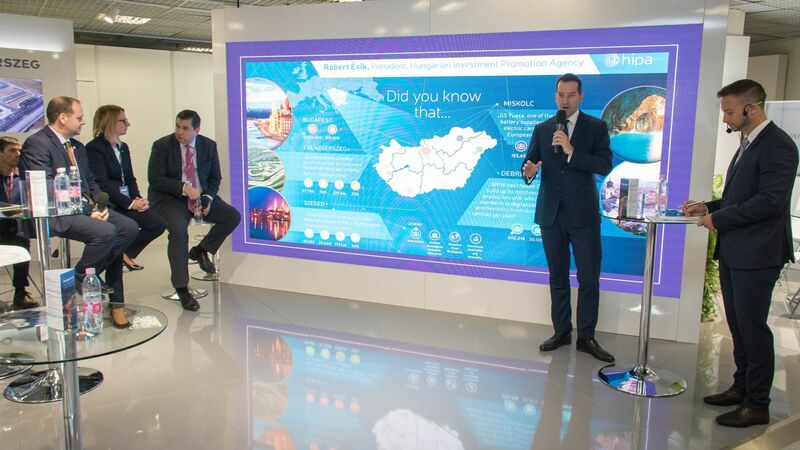 on the impact of the Budapest Airport on the economy of the region. The study prepared by Századvég Gazdaságkutató Zrt. provides a detailed analysis on the economic role played by the Budapest Ferenc Liszt International Airport in the region (suppliers and service providers catering for the airport employ a joint labour force of more than 155,000 persons) concentrating on the Airport's direct impact on such indices as the gross national added value produced (GVA) as well as on the rate of employment. The expected growth of business to be realized by the Airport in the coming years in terms of the number of flights and passengers can be sustained on the condition that the required infrastructural and institutional support to be offered by the local municipalities and the agencies of the national government will not be withheld. 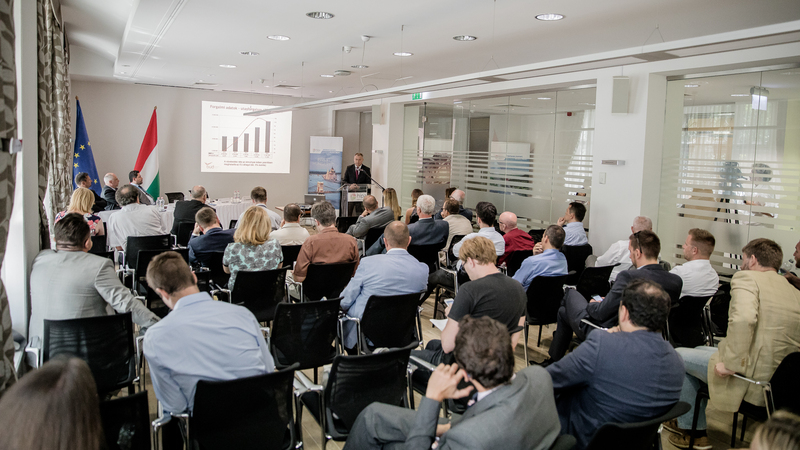 The member organizations of the Cluster – with a view to the findings of the Századvég study – attribute primary significance to the railroad and public road connection of the Airport with the city centre as one of the most pressing of all development issues. The Cluster intends to approach the government requesting it to grant a special economic development area status for the Airport and the region assisting thereby in the implementation of the required infrastructural development projects and providing for the adequate institutional and statutory changes supporting the advancement of the area. In order to ensure its sustained competitive position, over the last decade, Budapest Airport spent more than HUF 100 billion for the capital development and upgrading of its operational assets and facilities while as recently as in the last year, the company announced a further HUF 50 billion modernization programme named BUD 2020 promising to increase the annual passenger handling capacity of the airport to 18 million.